PINEVILLE, La. 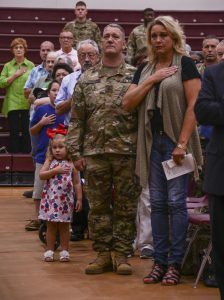 – Approximately 75 Soldiers with the Louisiana National Guard’s Headquarters and Headquarters Company, 165th Combat Sustainment and Support Battalion, bid farewell to family and friends during a deployment ceremony at the Bossier Parish Community College gymnasium in Bossier City, Sept. 11. 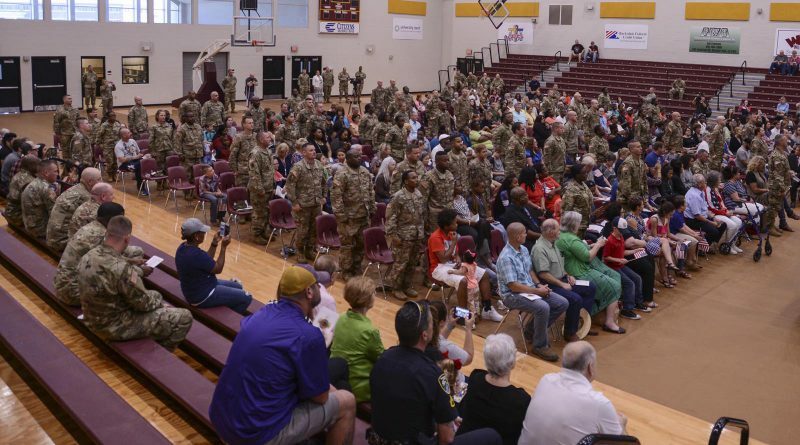 The Bossier City based unit is leaving for a 10-month deployment to Afghanistan to assist with logistical operations in support of Operation Freedom’s Sentinel. 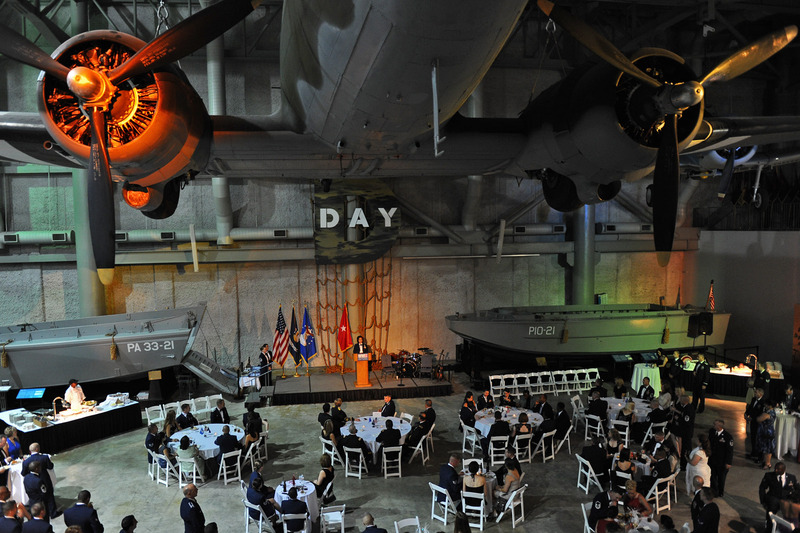 The 165th’s mission will be to manage sustainment operations in support of coalition forces in Afghanistan, according to Lt. Col. Jonathan Lloyd, commander of the 165th CSSB. The Soldiers are scheduled to conduct mobilization training at Fort Hood, Texas, before heading overseas. 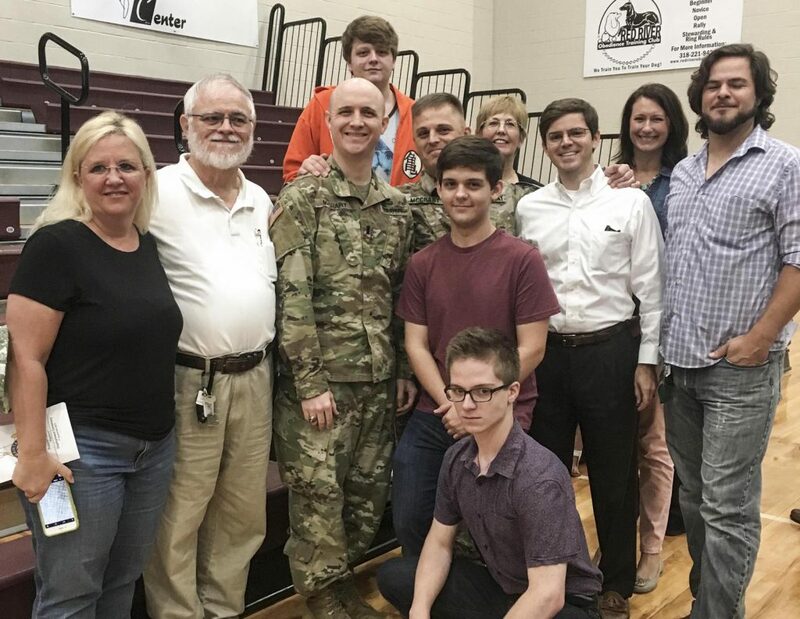 1st Lt. Corey McCrary, a communications officer with the 165th, has the unique opportunity to spend his first deployment with his brother, Sgt. 1st Class Michael McCrary, a senior human resources sergeant with the 165th, who has previously deployed twice to Iraq. nothing but positive things to say about the way the unit answered the call. 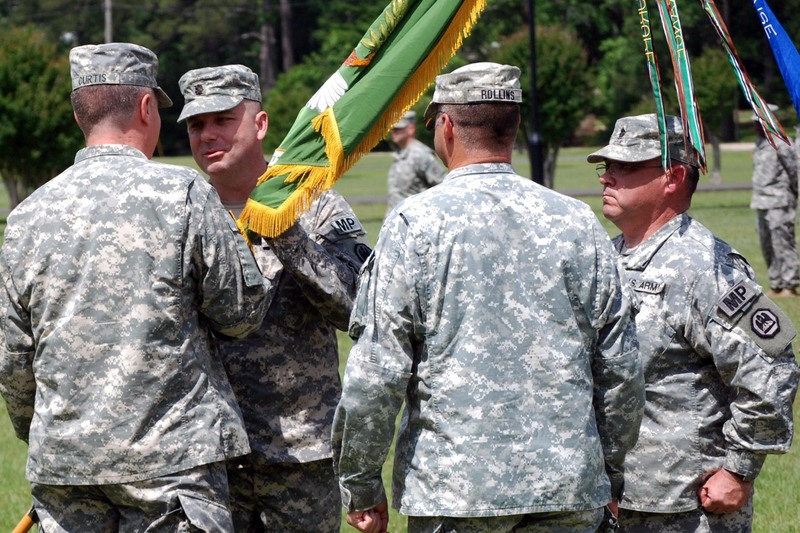 In 2008, HHC of the 165th was mobilized in support of Operation Iraqi Freedom to maintain command and control of nine active duty and reserve component companies. 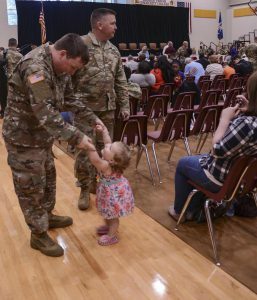 The 165th has provided support for overseas combat missions in Operation Desert Storm and Operations Enduring Freedom and Iraqi Freedom. Domestically, the 165th is vital to commodity distribution operations for disaster relief missions within the state. The 165th served during Hurricanes Katrina, Rita, Ike, Gustav and Isaac, as well as the Deepwater Horizon Oil Spill in 2010. Most recently, the 165th was activated to assist with commodities distribution during the March and August flooding in 2016.